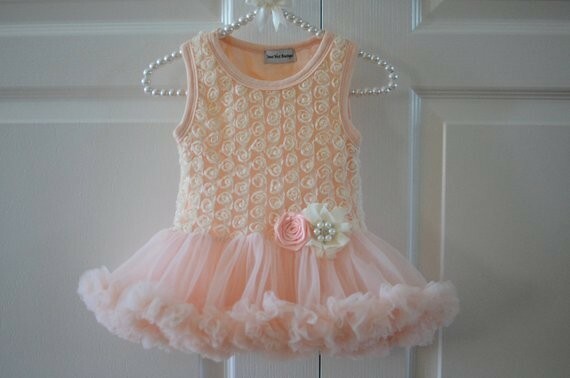 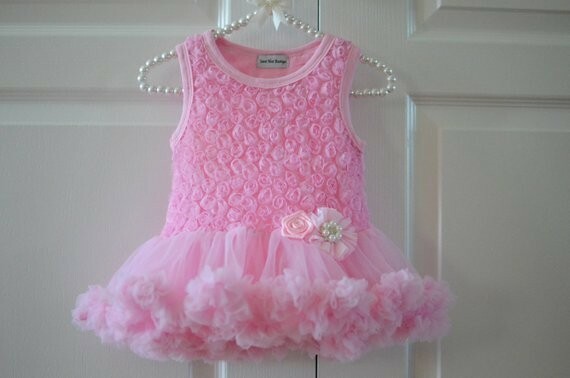 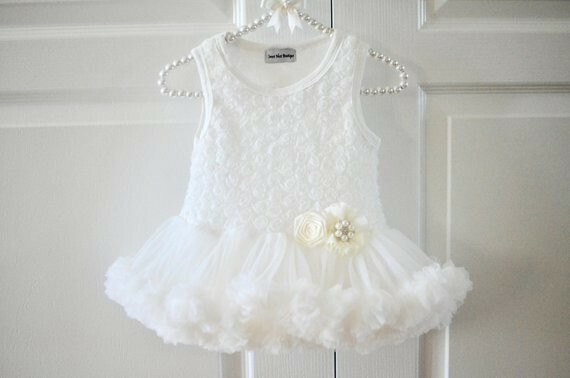 Gorgeous fluffy and super soft chiffon tutu dress. 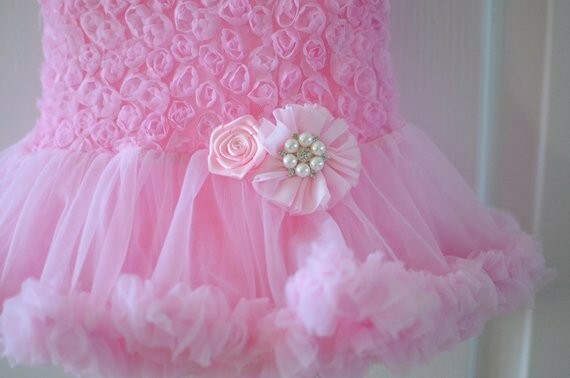 Perfect for smash cake photos, birthday parties or any special occasion. 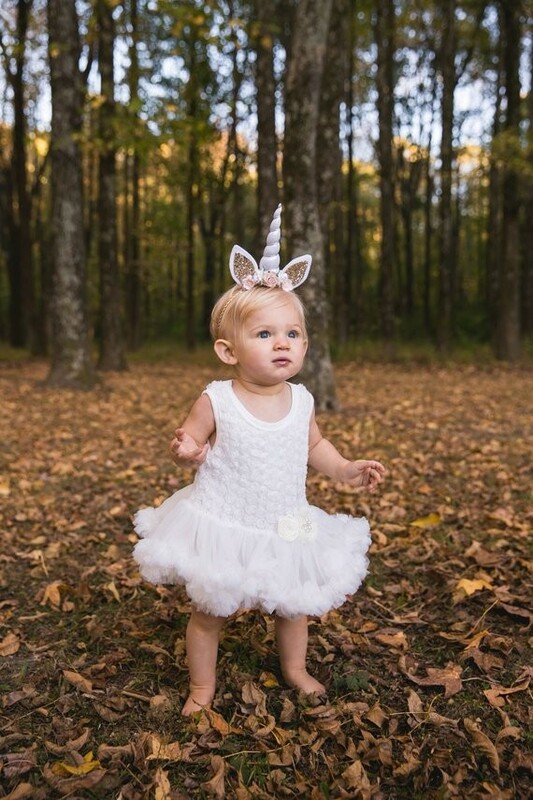 Designed with beauty and practicality in mind. 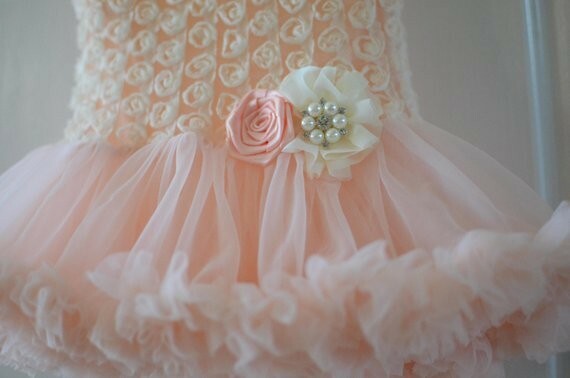 The dress is actually a onesie that snaps at the bottom with 2 very soft and luxurious layers that make up the tutu portion.